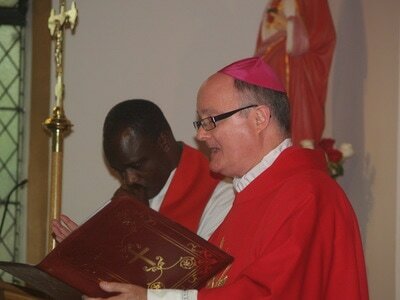 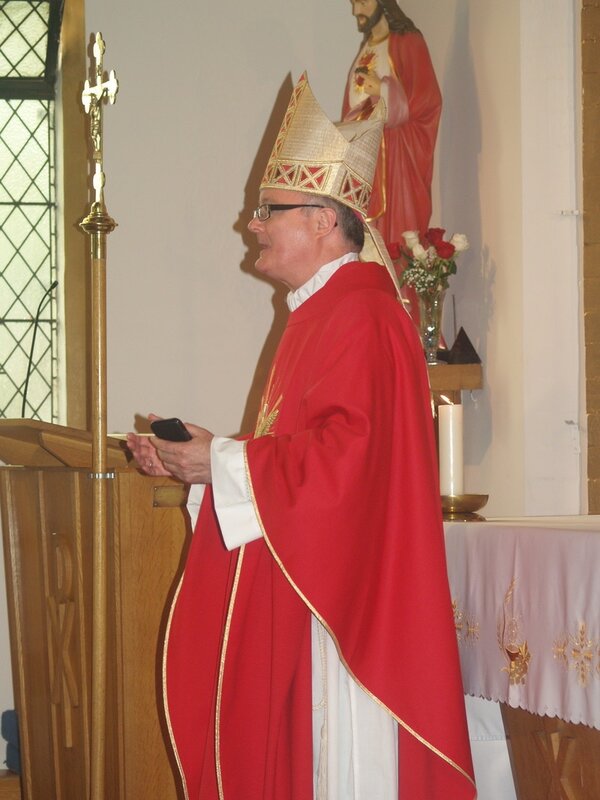 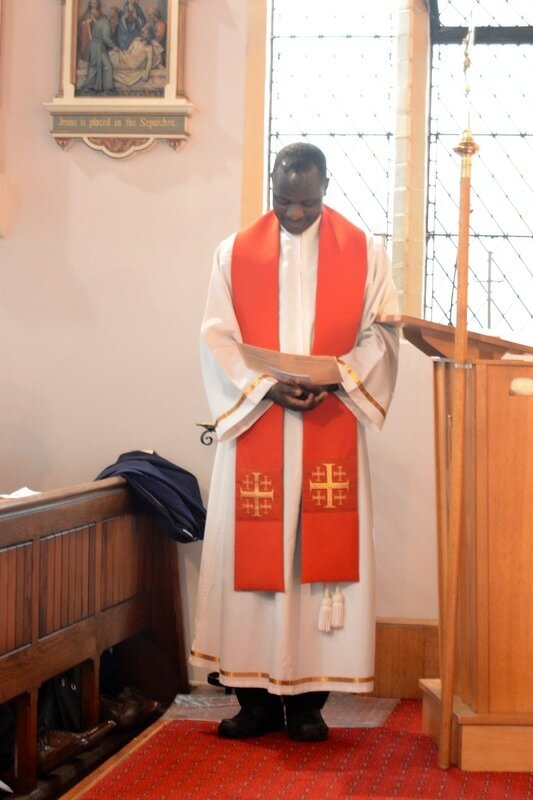 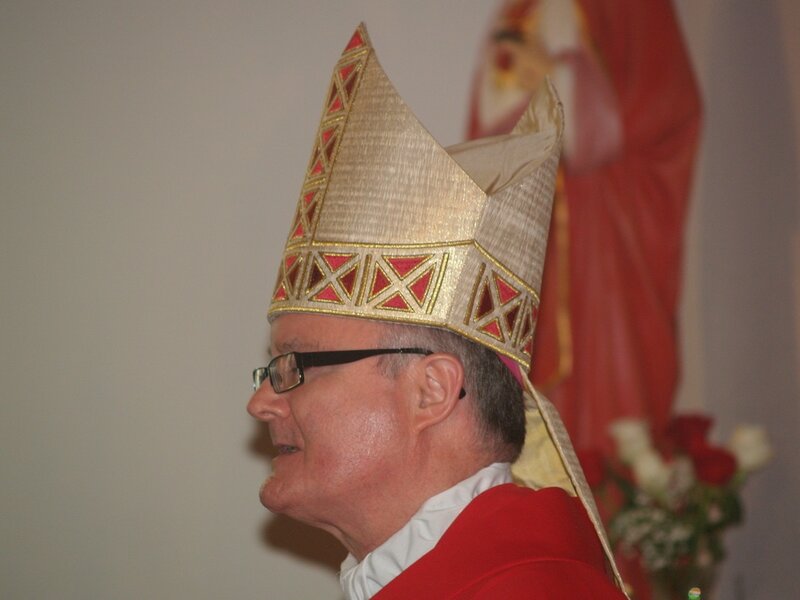 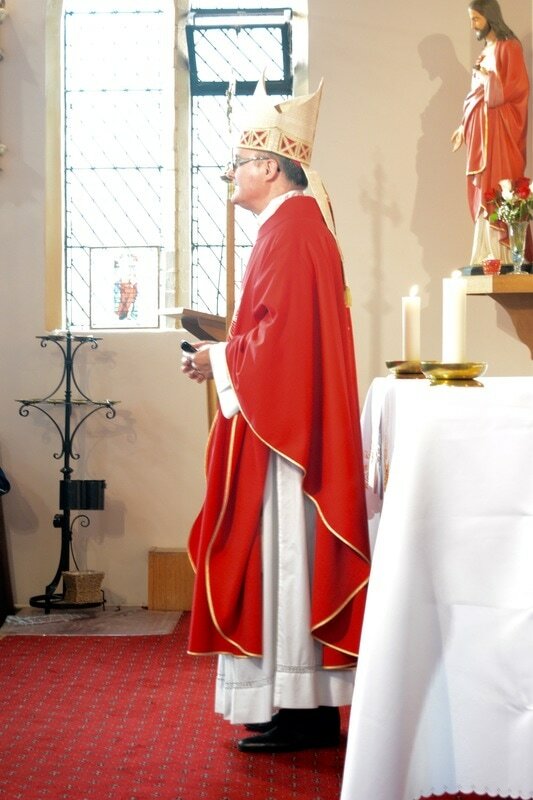 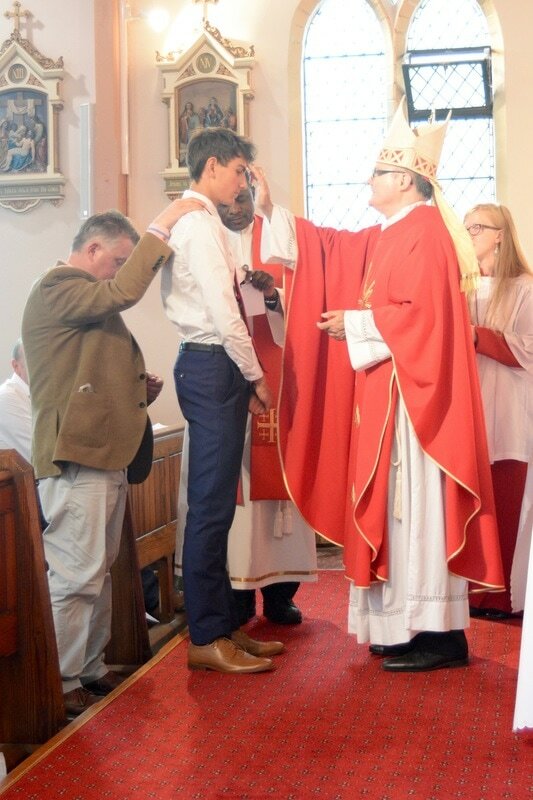 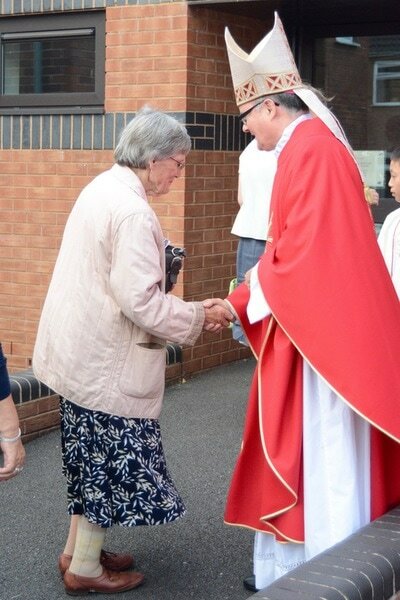 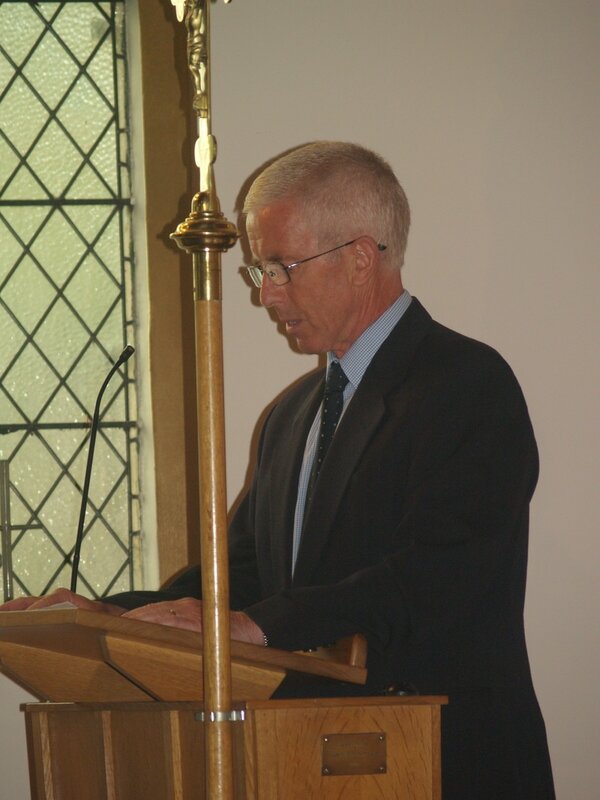 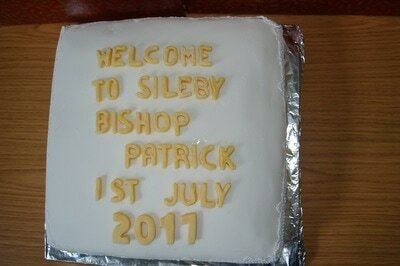 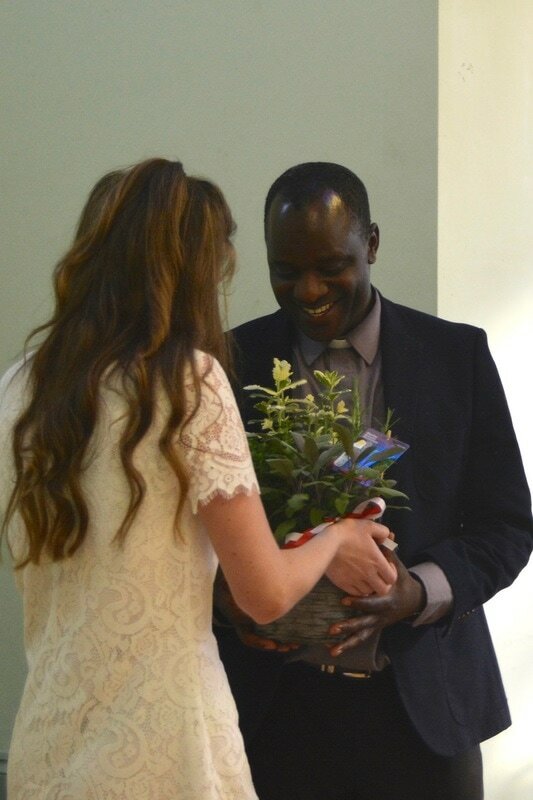 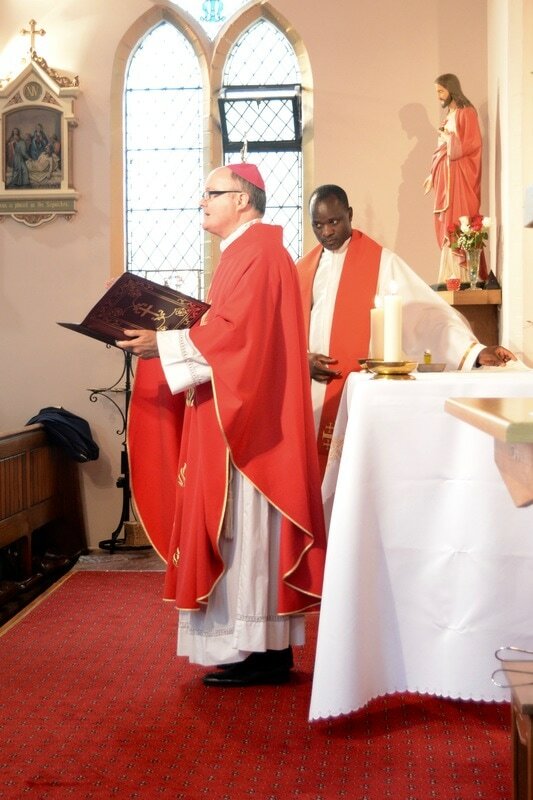 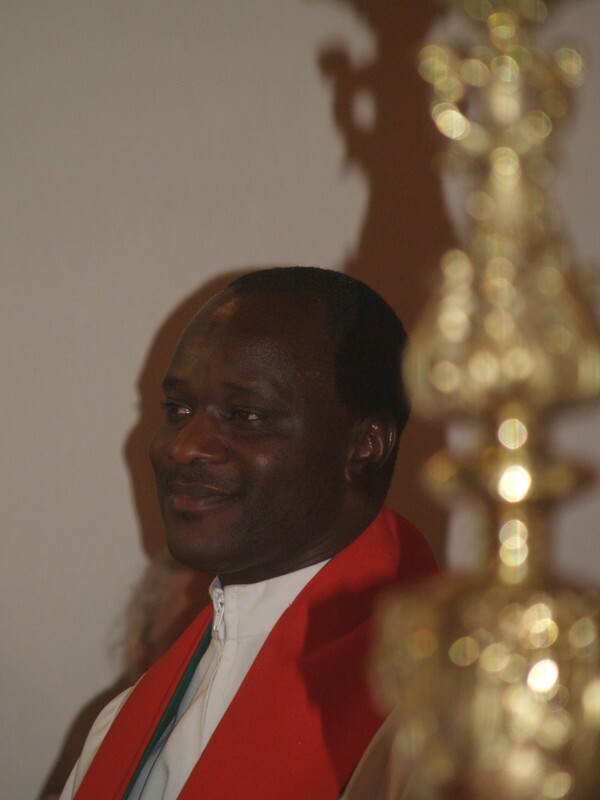 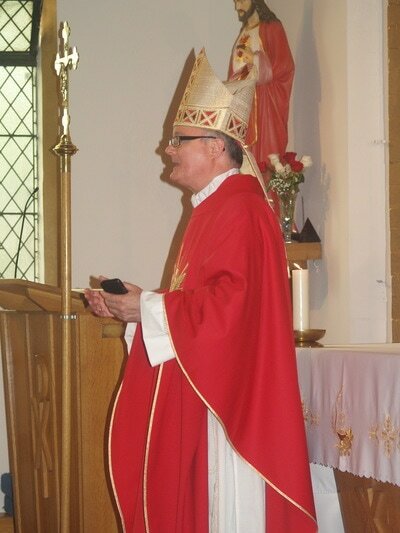 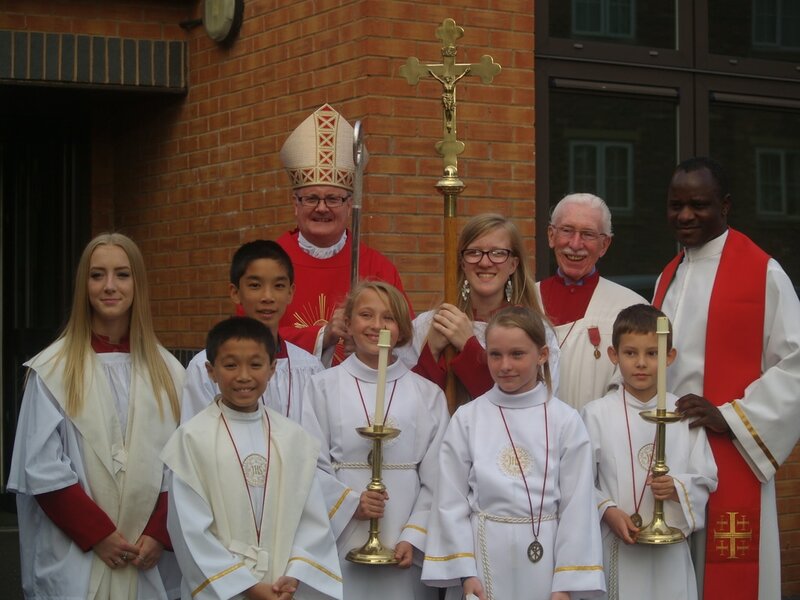 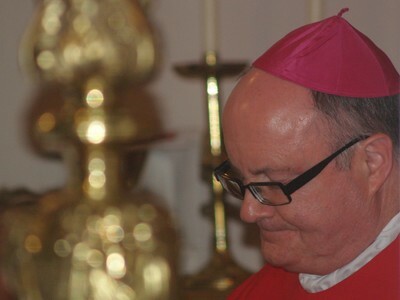 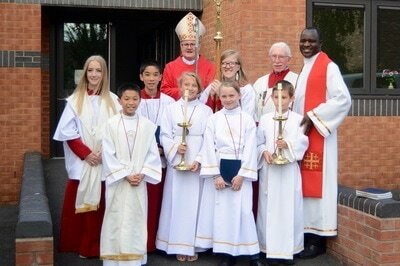 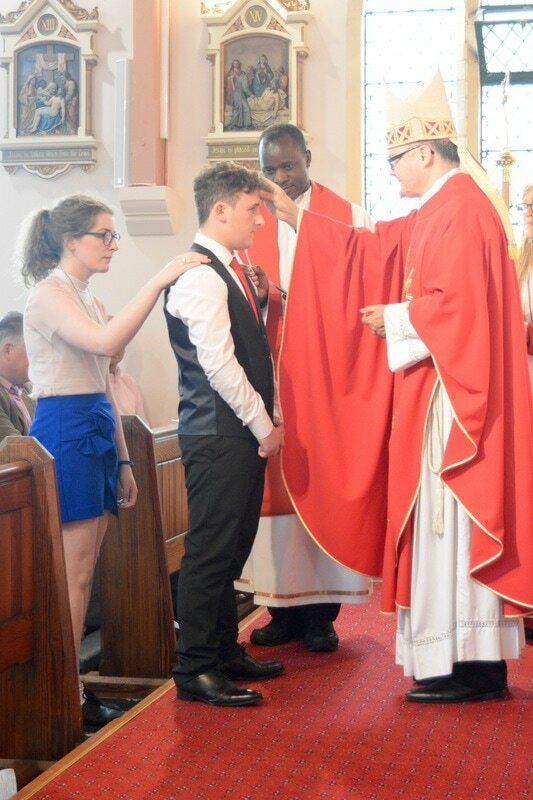 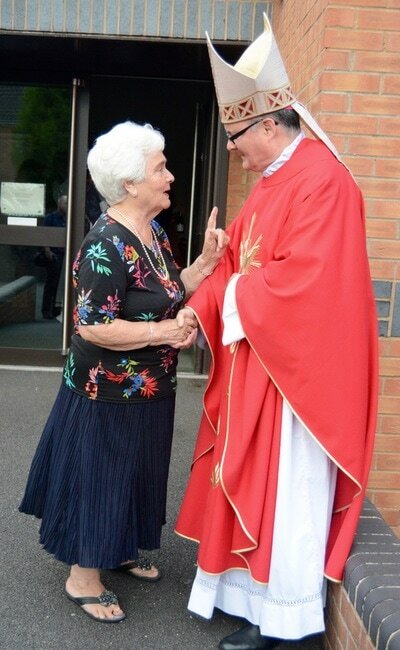 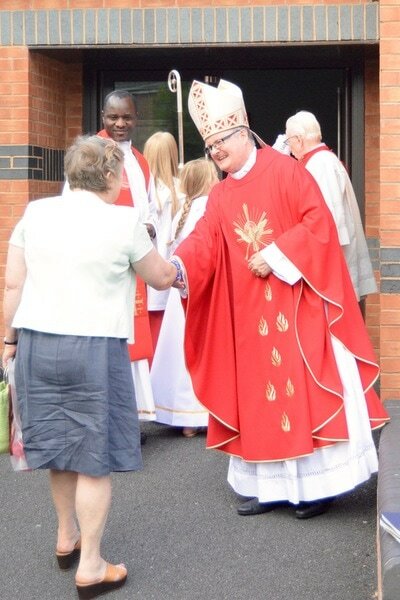 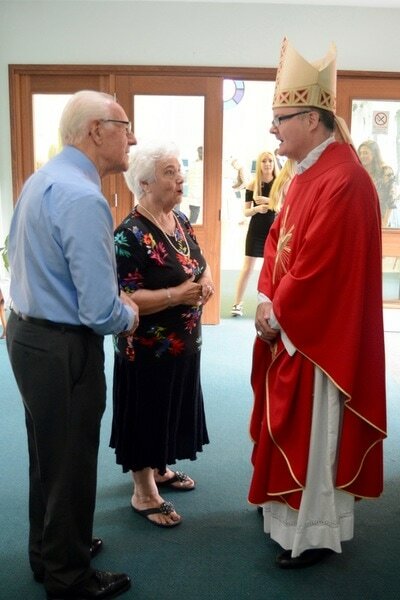 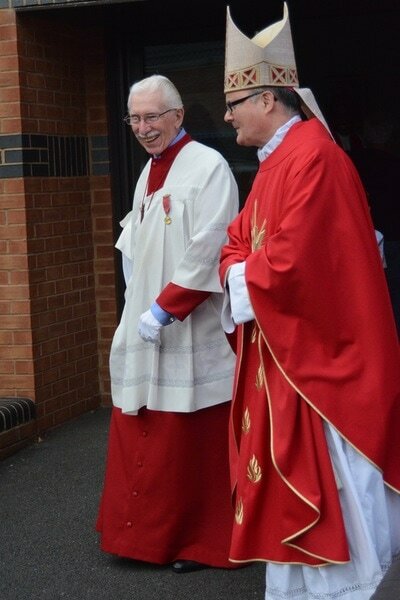 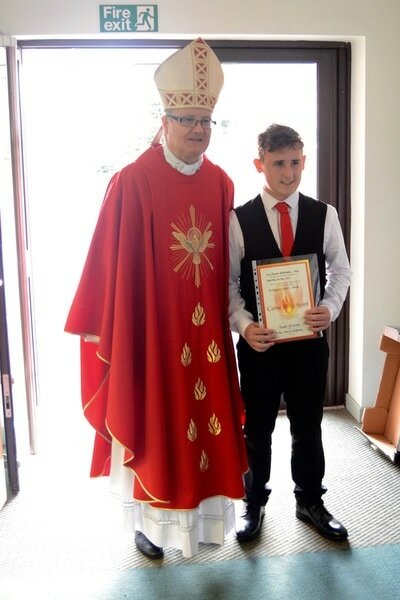 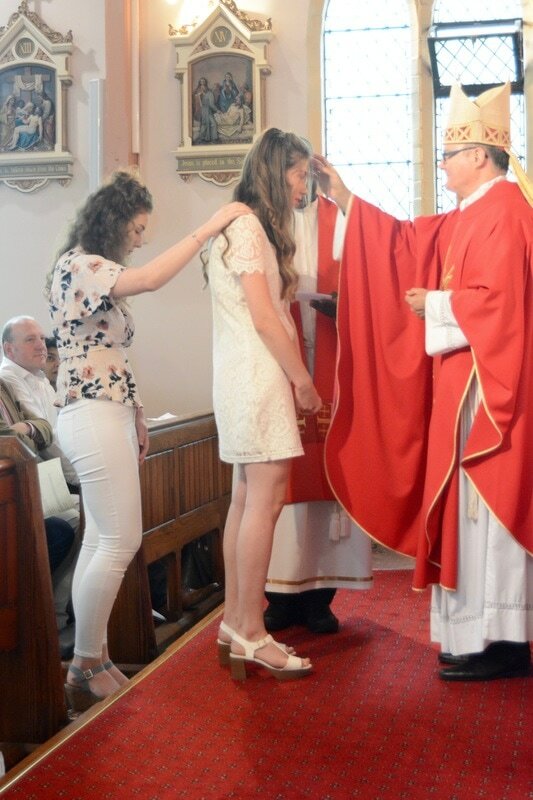 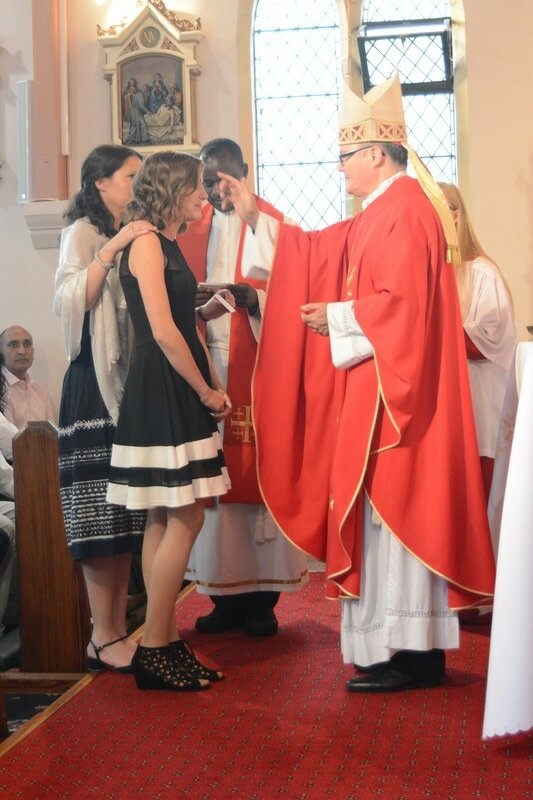 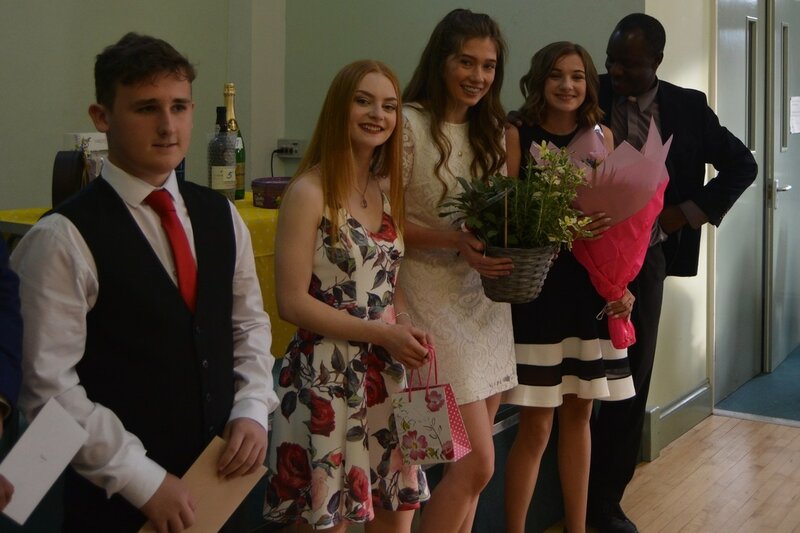 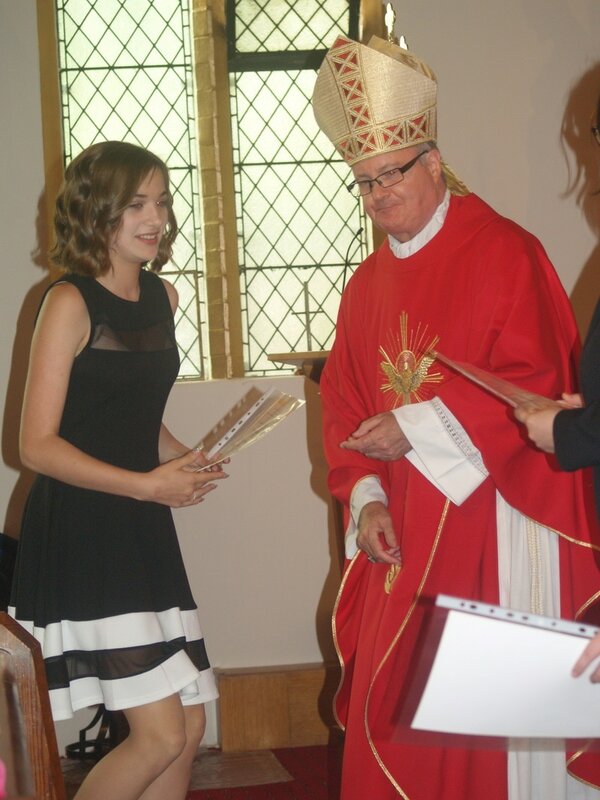 On Saturday 1st July Bishop Patrick came to our parish to celebrate Mass and confirm six of our young people. 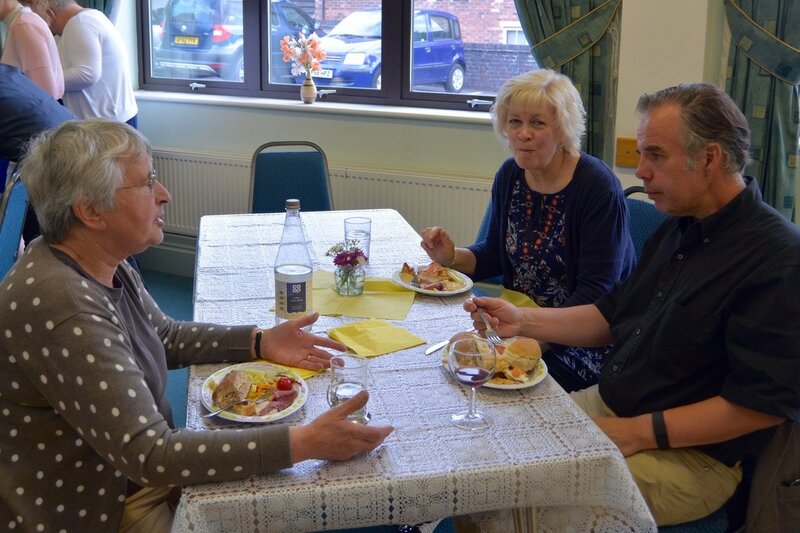 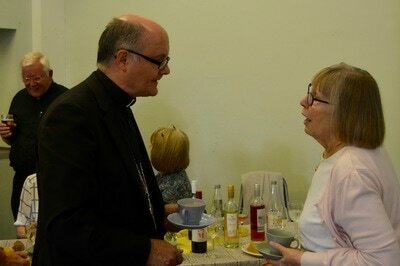 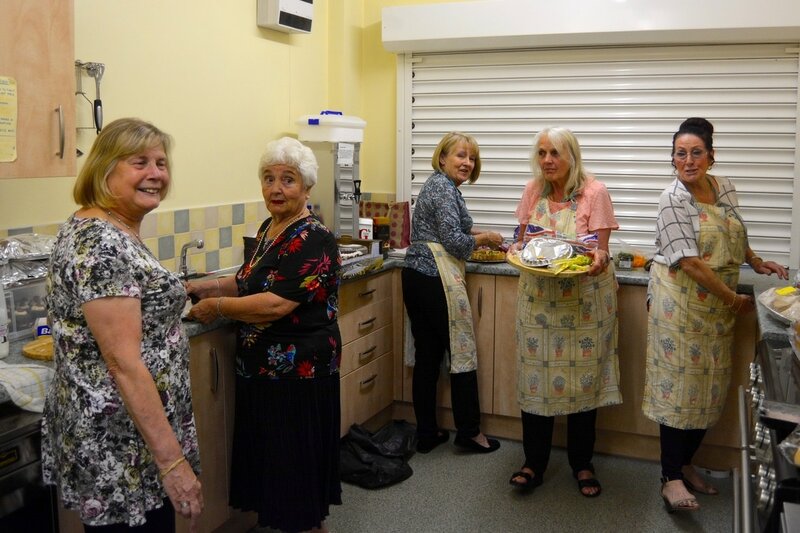 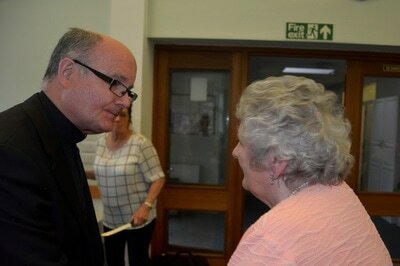 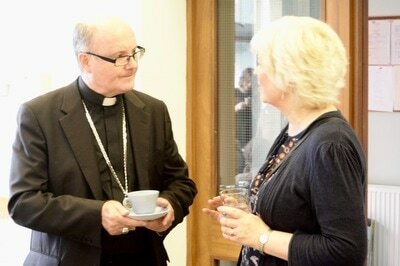 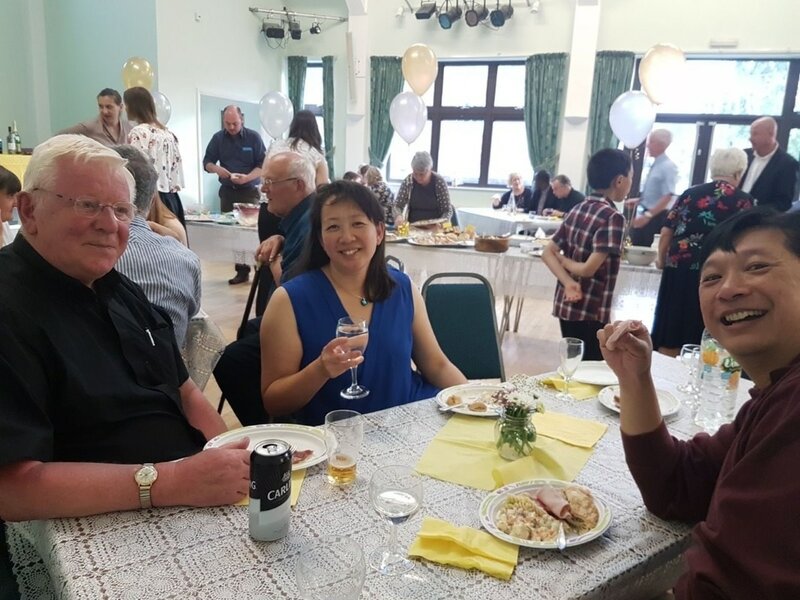 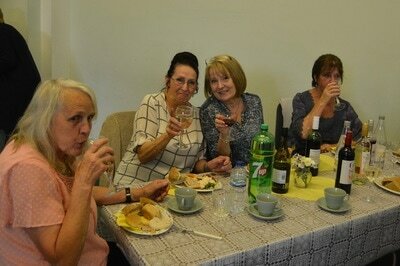 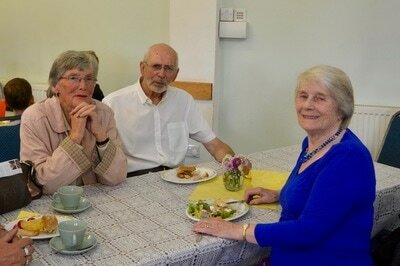 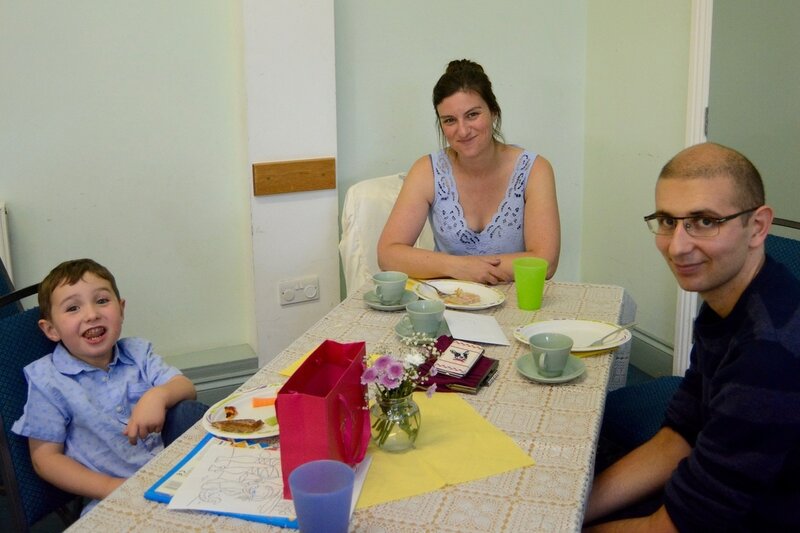 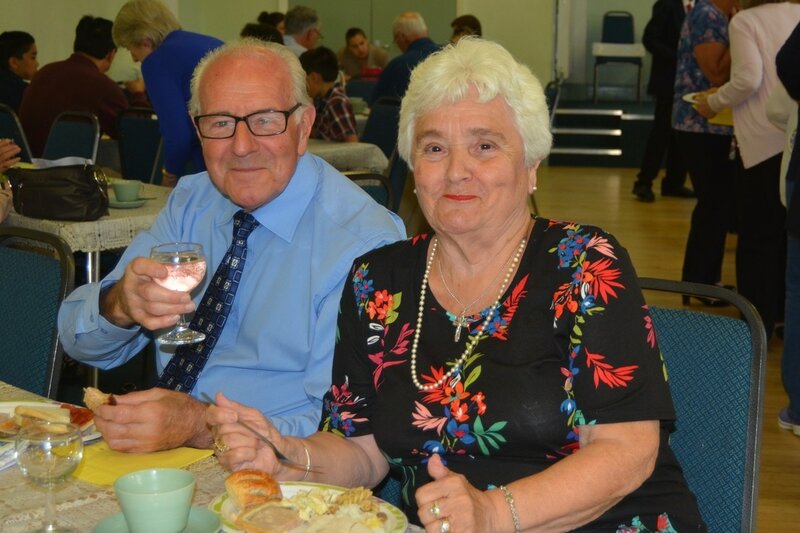 After the service, there was a shared meal for all parishioners. 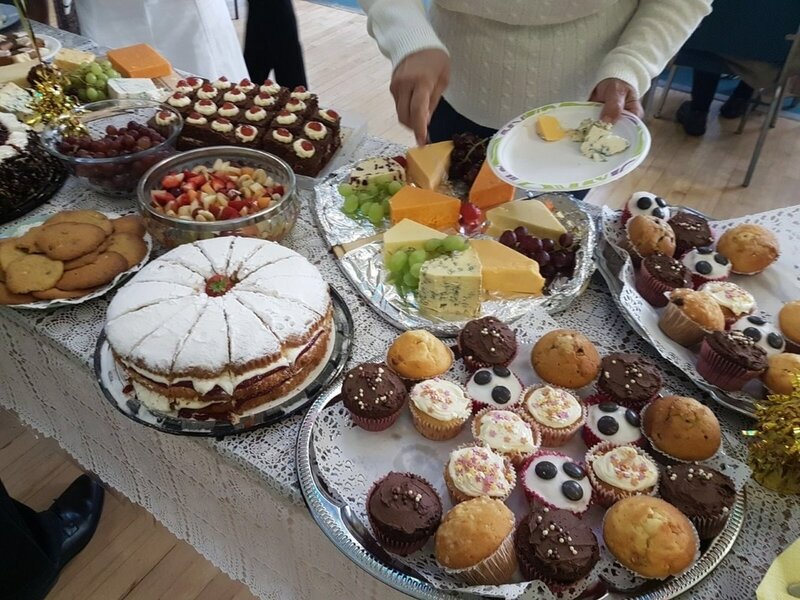 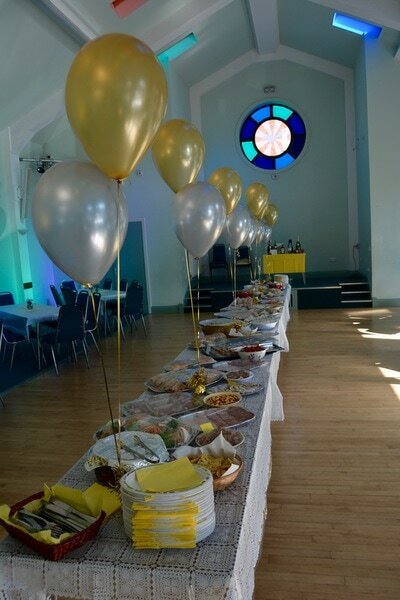 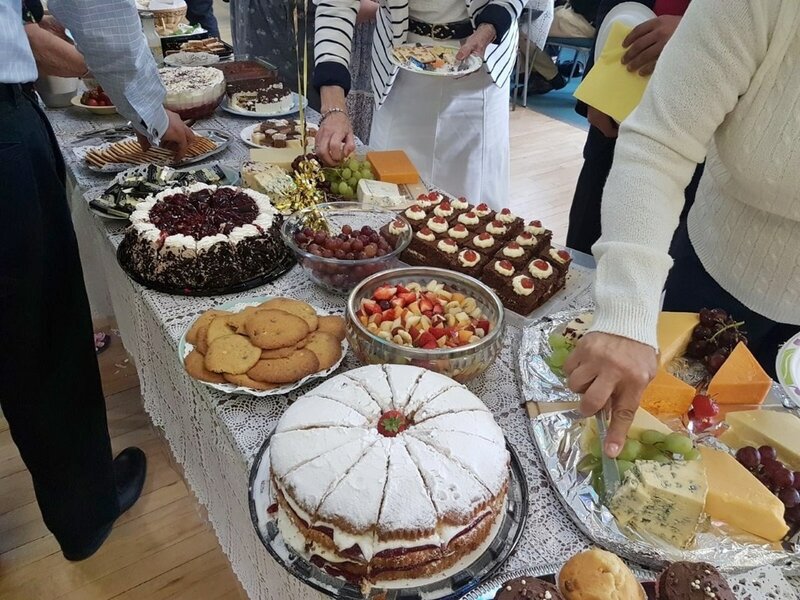 A huge thank-you to all those who brought offerings for the meal and to the ladies who worked so hard to prepare the wonderful spread. 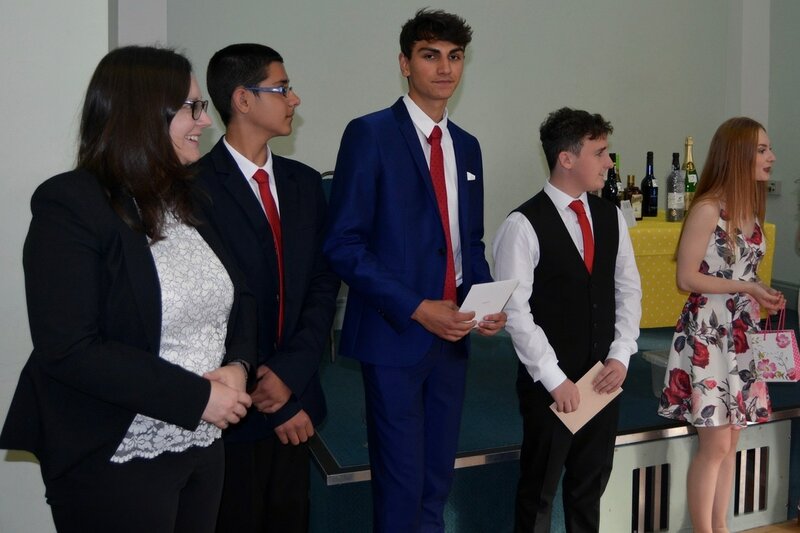 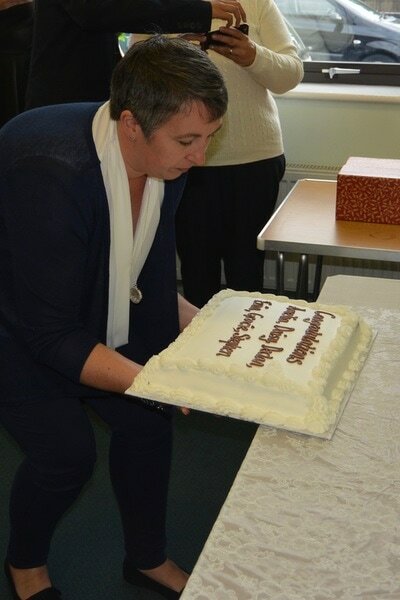 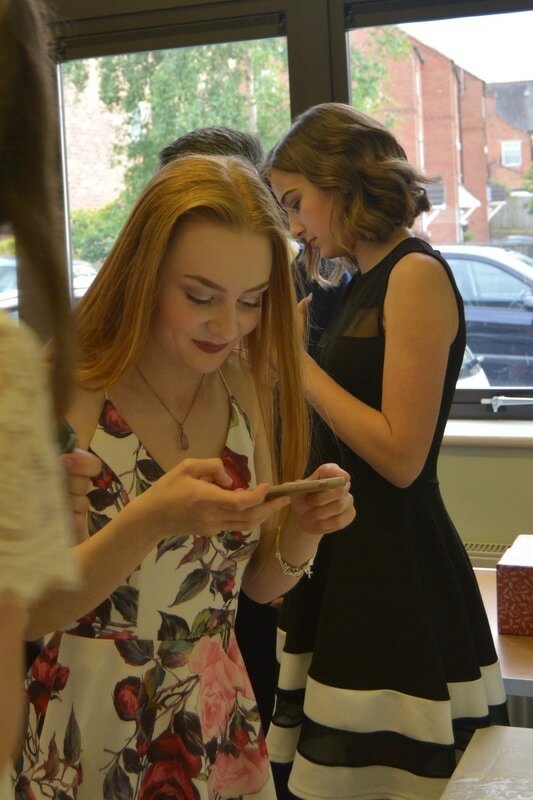 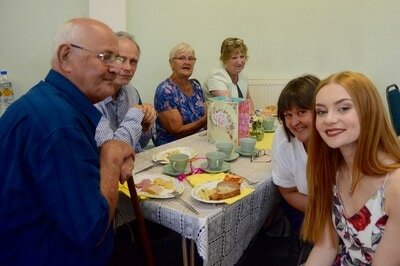 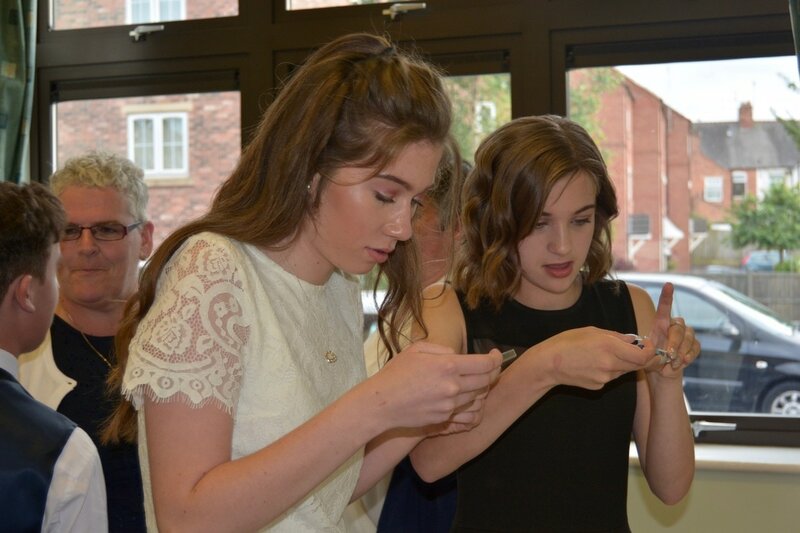 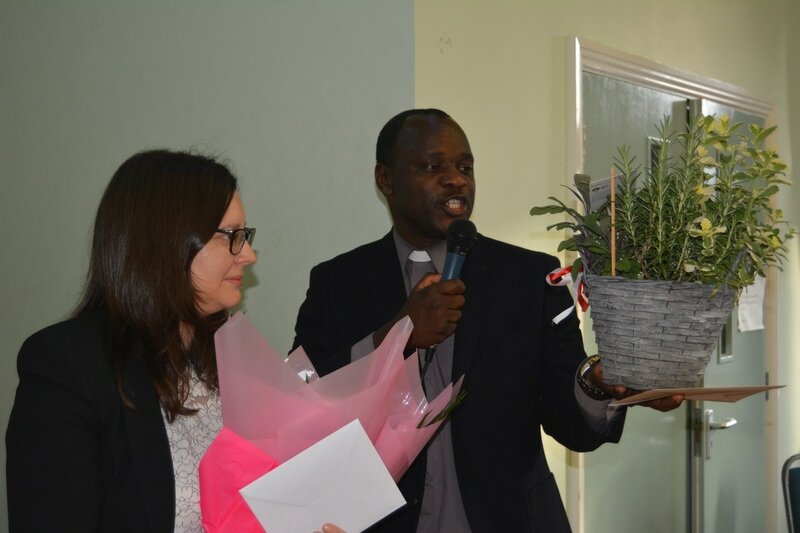 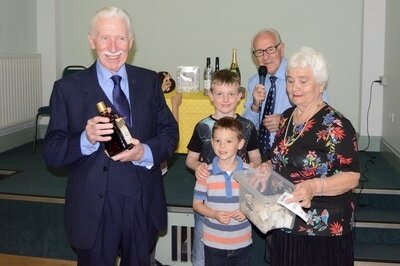 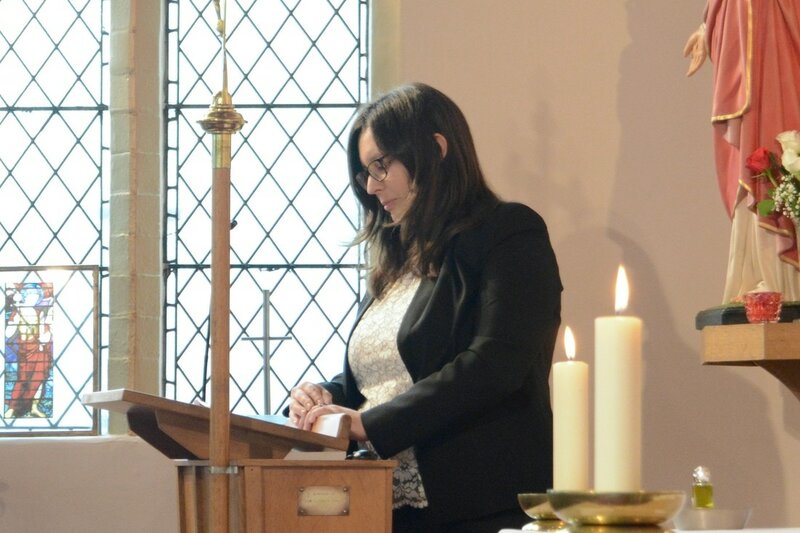 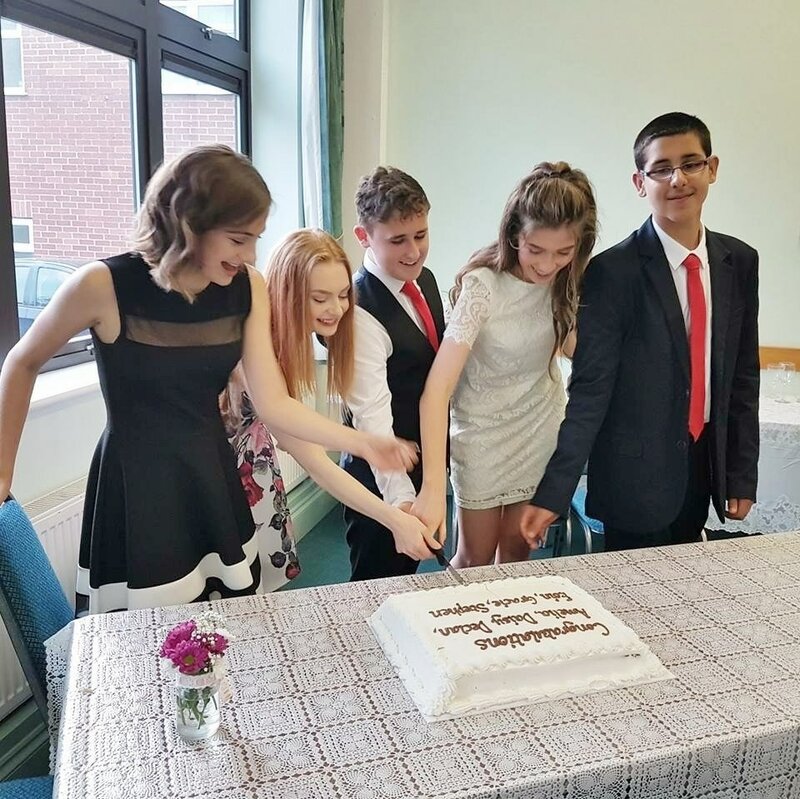 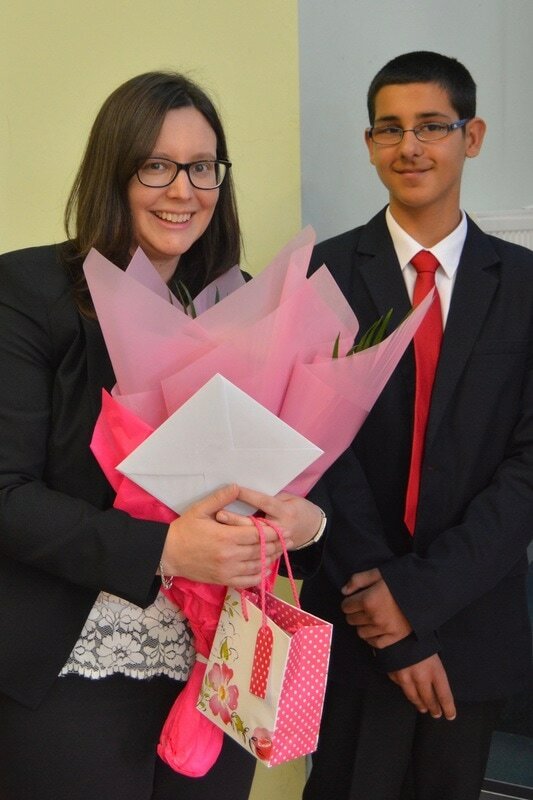 A raffle was held and almost £100 was raised for the Youth Group. 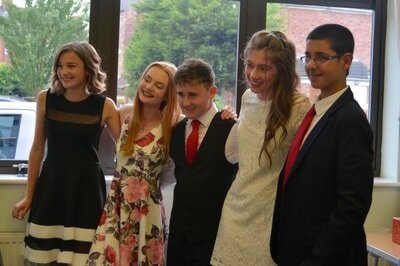 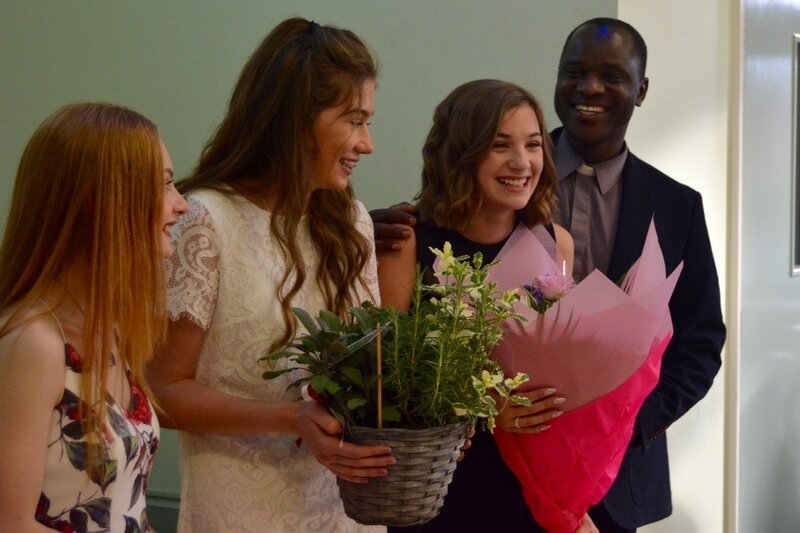 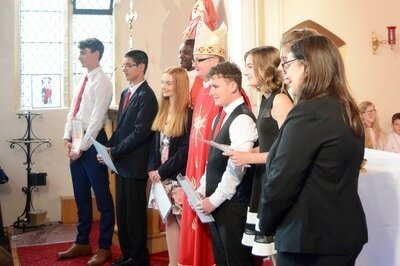 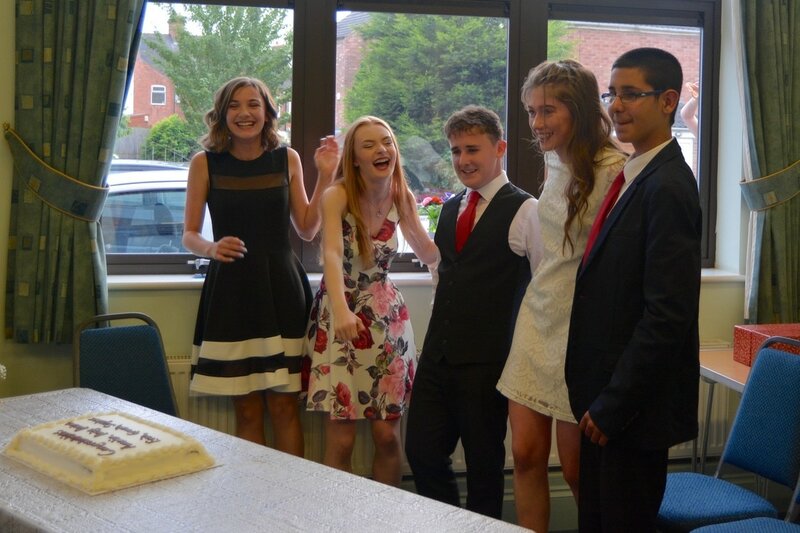 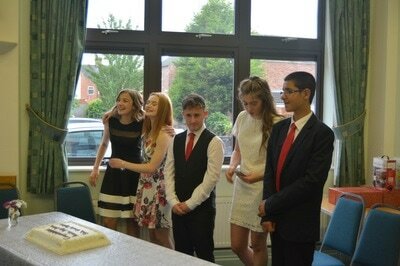 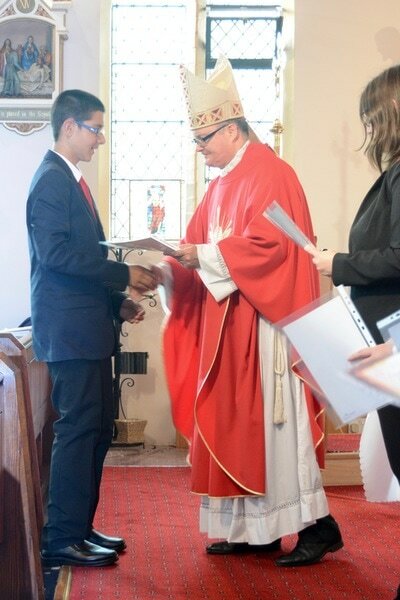 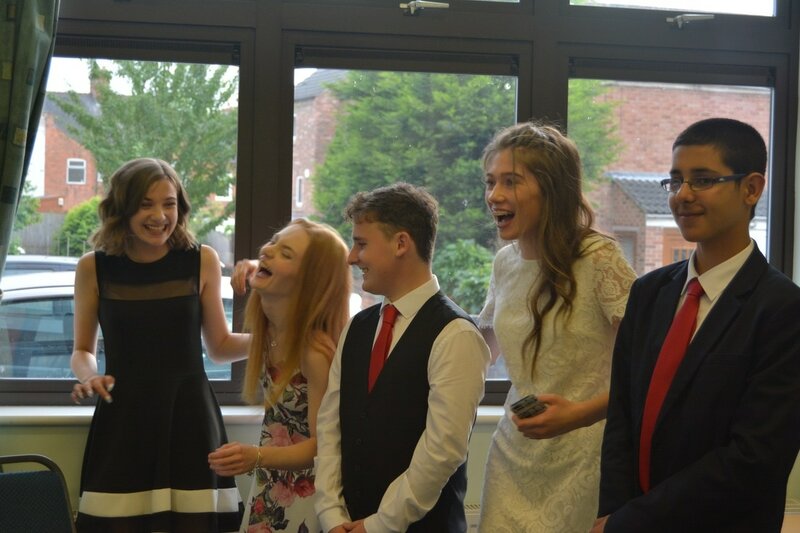 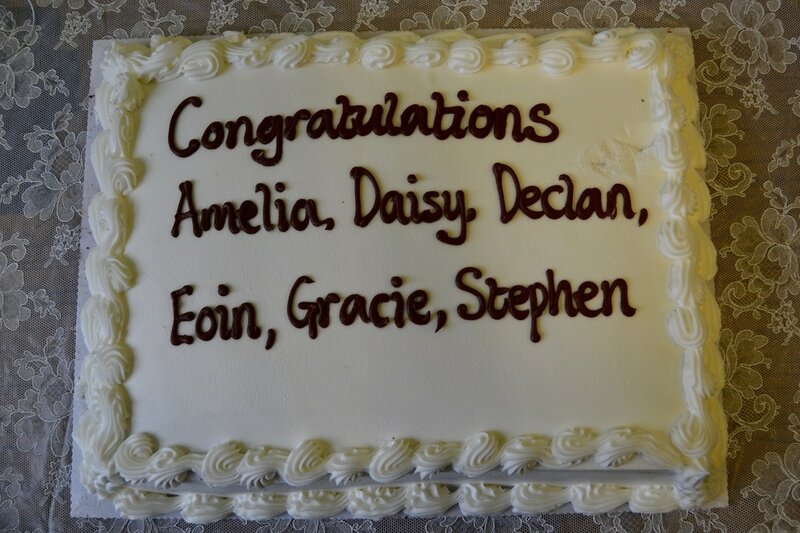 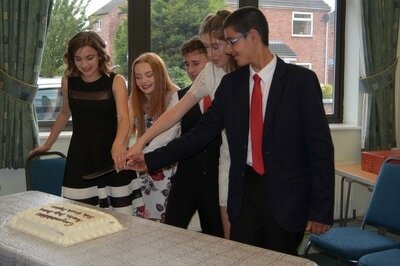 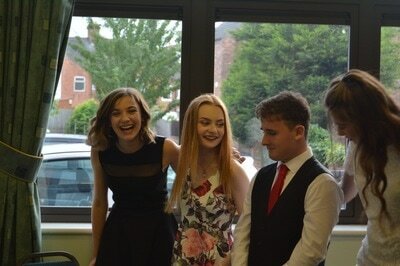 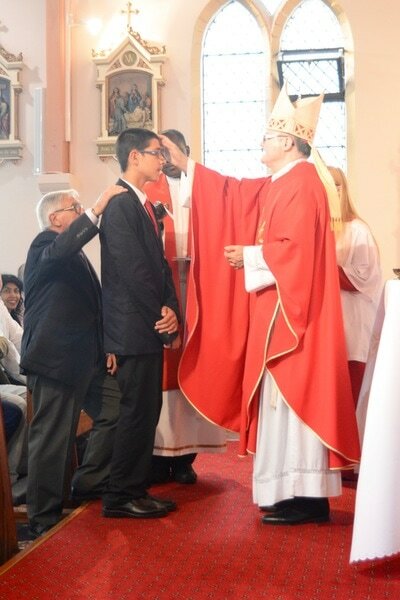 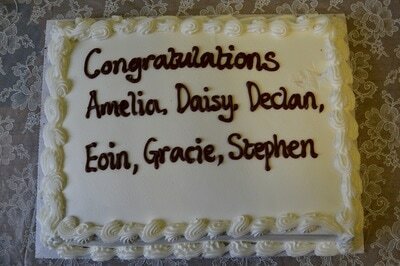 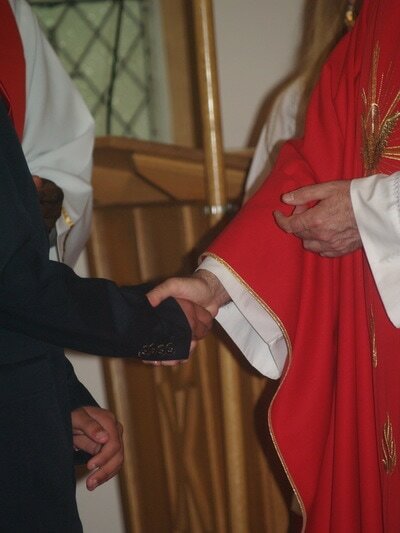 However, the day belonged especially to our newly confirmed young people. As a parish we thank them for having the courage to make their public commitment to Christ and we assure them of our prayerful support as they grow in their faith. 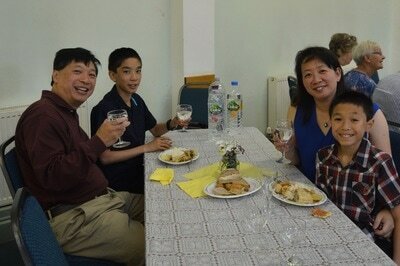 We thank their parents without whose devotion and example they would not have made it thus far. 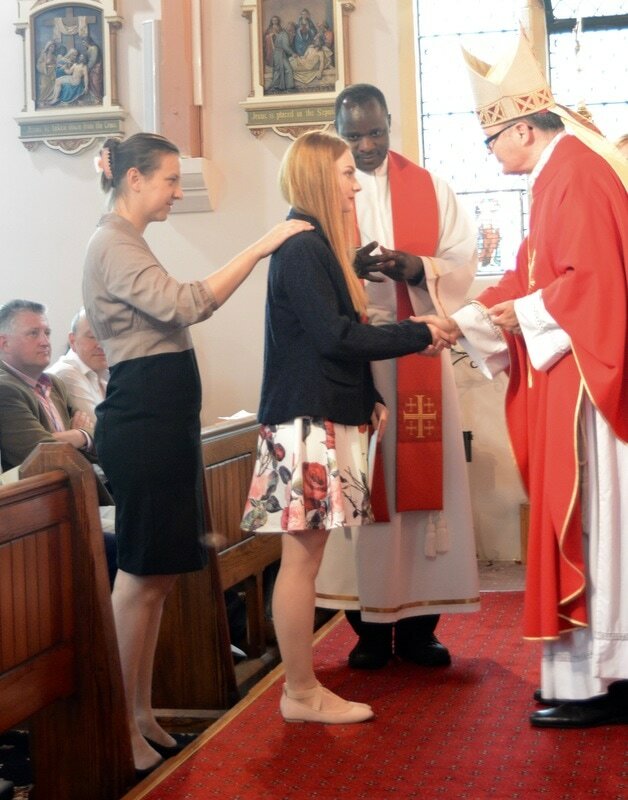 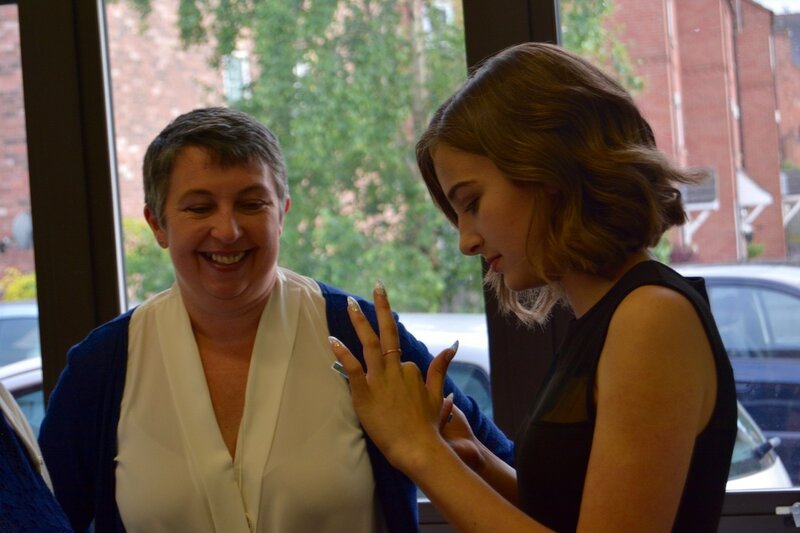 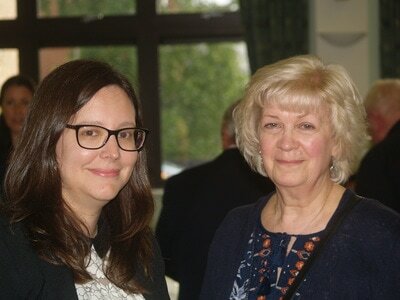 We thank the catechist, Rebecca Jinks, whose inspirational leadership has been so instrumental in their preparation for this big day.